Thanks for taking the time to answer our survey. We hope we can get you saving soon! This was by far the most common response, it's a shame so many of you are missing out! We’re delighted to announce that we’ll be connecting with Monzo and Starling in the coming weeks! There'll be a detailed update on this very soon. Unfortunately, if you bank with either M&S, Smile or Clydesdale, it might take a little bit longer. But watch this space! OK, so there’s only so much we can do about this for now. We’re aware it’s a bit of a sticking point for lots of you. 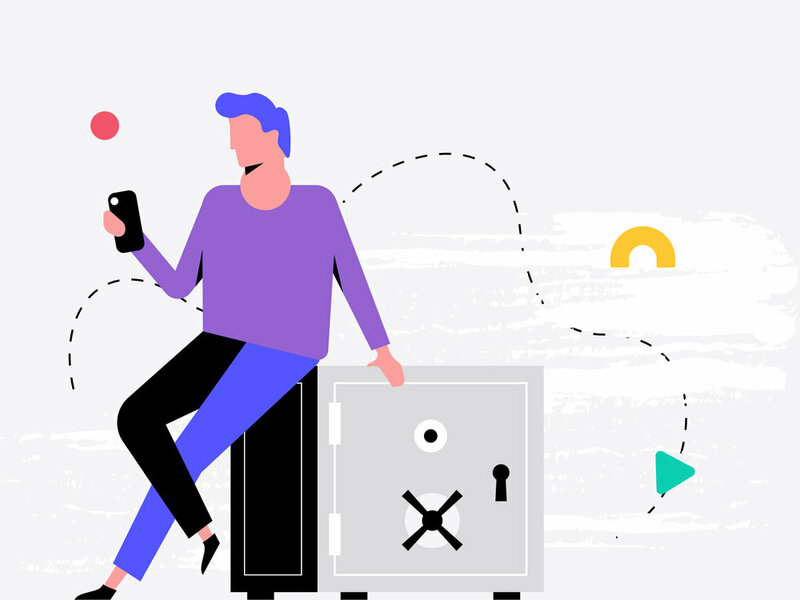 We cover the nitty gritty of how to connect with most banks in our in-app Help Centre, but we're going to keep working on this. If you think something’s going wrong, it’s always worth heading into Live Chat, emailing hello@getchip.uk, or dropping us a direct message on Twitter or Facebook. Our customer success team reply pretty promptly between 8am and 6pm Monday-Friday. Chip is for everyone! No matter how much (or how little) money you have. In fact, Chip is probably at its best when helping people who don’t think they could save money. Chip’s AI is smart enough to transfer small chunks of money you won’t miss. It should never leave you unable to meet any of your regular payments. With the latest update you can transfer money between Chip and your bank account on the same (working)day. So if you need your money in a hurry, you can get it. There were a fair few of you who highlighted some concerns with security, so we thought we’d just go over some of the stuff that came up. A couple of you were worried about the security of your data. So, just to reiterate we don't store your banking connection data and it's kept encrypted (so even if Chip, or your bank was hacked, your data is inaccessible). And connecting your bank with Chip doesn’t invalidate any of your bank’s security. We’re not protected by the government's Financial Services Compensation Scheme (FSCS), and we understand why that might worry some of you. However, in the unlikely event that we go out of business you will be able to reclaim your money. We’re not a bank, so we’ll never use your money for trading activities, your money will always be held under your name. Take a look at our ‘how Chip works’ guide, or read our FAQs to find out more. Or if you’re really keen, our terms and conditions pages go into all the detail you’d ever want to know. We've given Chip a makeover, we think you'll like it. But we've done much more than just give things a lick of paint! Read all about the most secure version of our app here. Thank you! If there’s anything we can do for you specifically we’ll be in touch.